Hang on now! Tell me about this red dot on yours... you like it? Very interested in maybe doing that with one of mine. I had to go into the safe for something and I dug out two of my safe queens. This thread was kind of inspiration to dig them out, oil up, hug and kiss and put back in socks in back of safe. 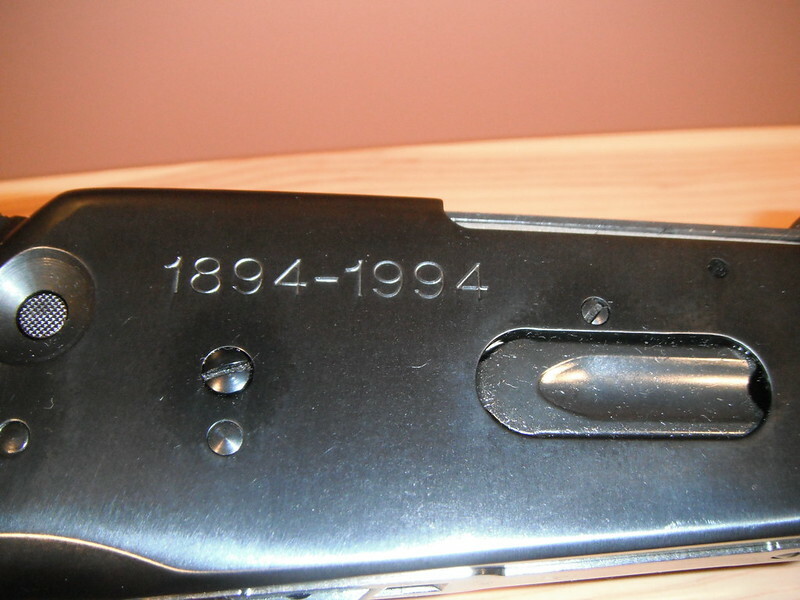 1923 Savage 99 in 300 Savage. All notched up with kills. I bought at a gun show about 30 years ago. It made me notch my Marlin. 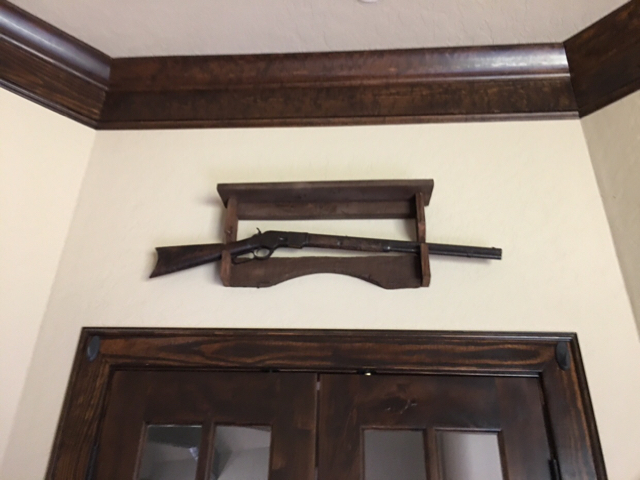 Rifle is kind of beat up, but what hunting gun isn't? I think it gives it character. 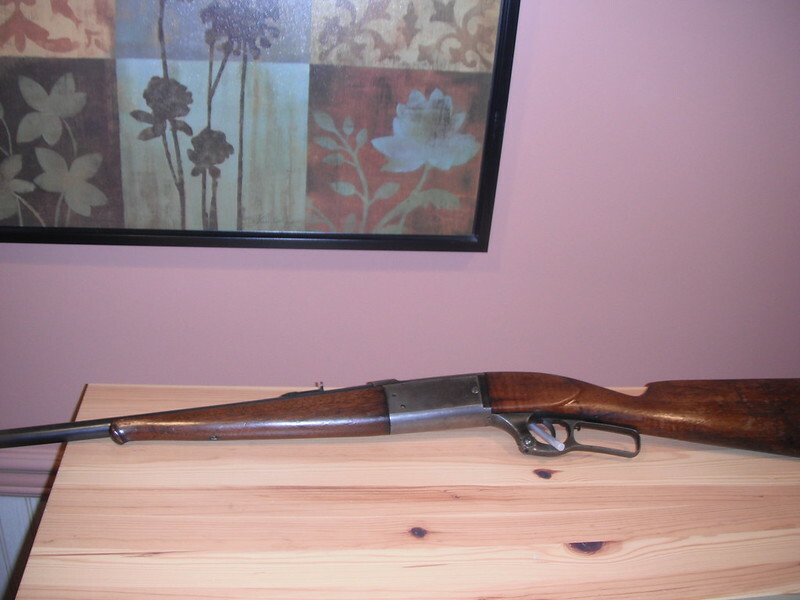 Next up is a gun I had in hand, money out at a gun show was gonna buy it, but felt I didn't need another gun. Went home and dreamed about it. Went back to show next day and bought it. That was in 1994. 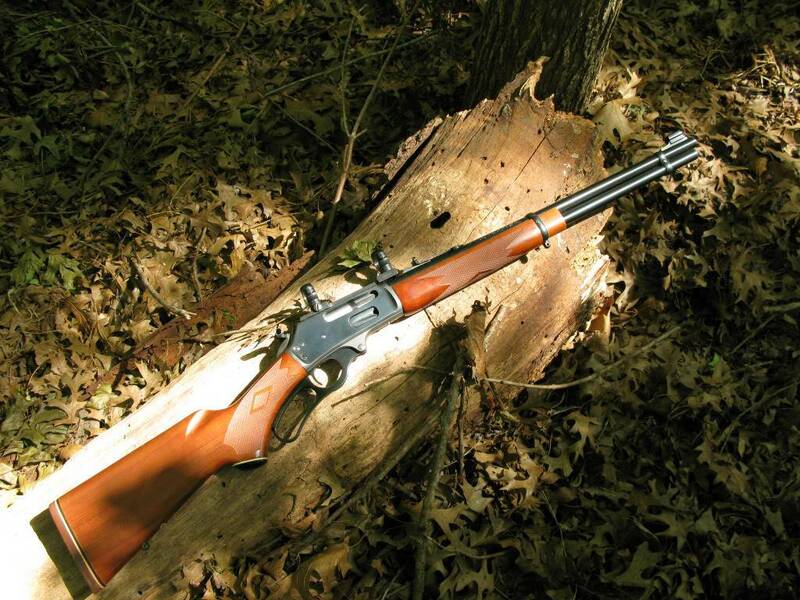 Winchester 94AE Trapper in 44mag. 16" bbl tags still on... unfired. 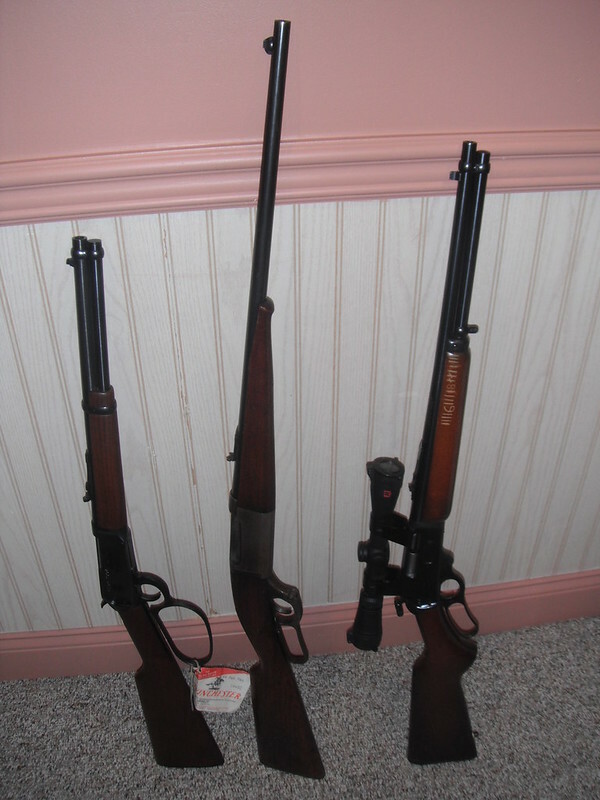 So here are my 3 favorite lever guns. 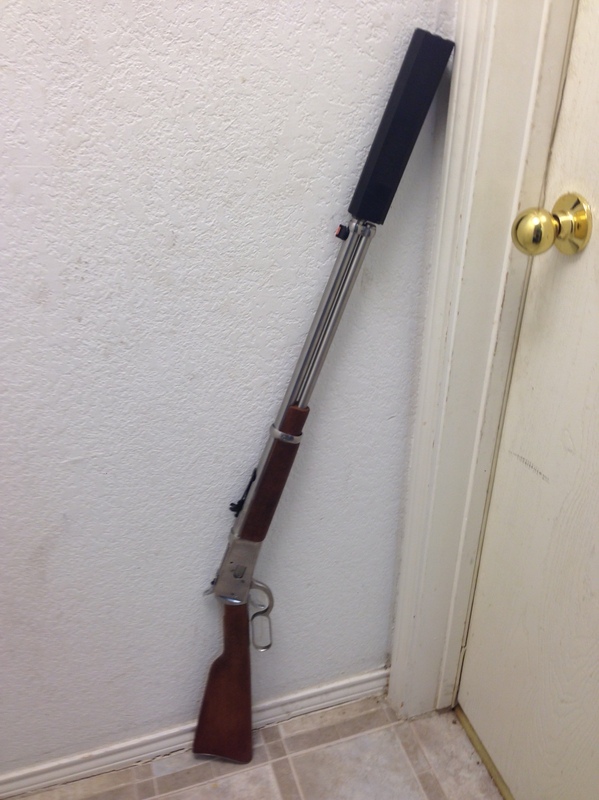 I guess I like lever guns. 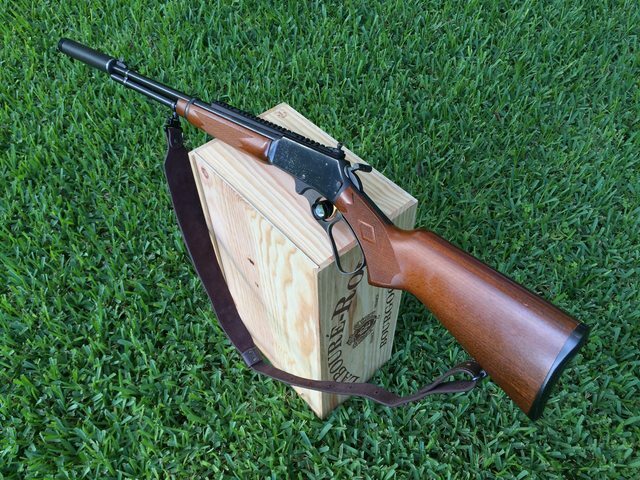 Marlin 336 RC in 356 Winchester. Will be using it this weekend. I’ve never seen a Marlin in this caliber.... Cool! Is that a conversion? I used to have an ‘84 336ER. Thing hit like a hammer and I kinda wish I still had it but I couldn’t turn down the $1200 I was offered for it. Two complete guns and one work in progress. we may not agree on cans but we think alike I would love to build a 450 with a can scout style forward mounted optic and run sub sonic . 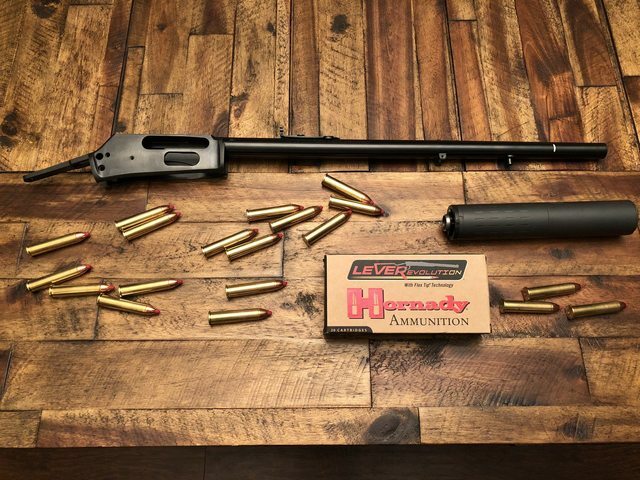 Just a big fun hog gun that will thumb the crap out of a large pig . 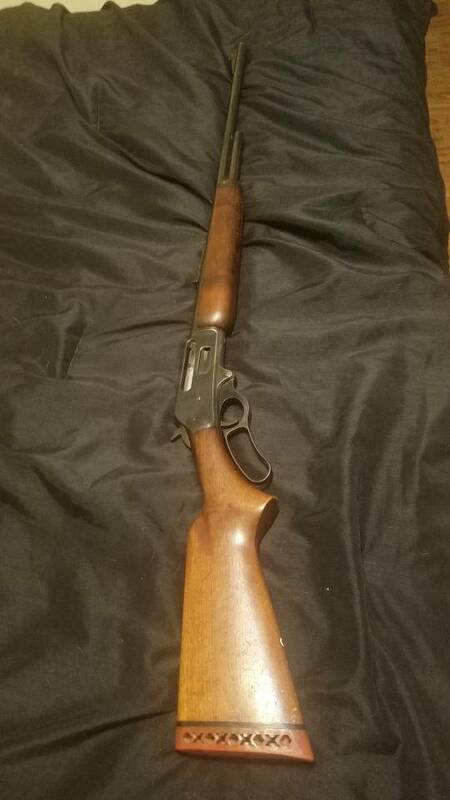 Marlin 336 my dad passed down to me. Some very nice guns posted. Non traditional but I really would like to do one like this. Last edited by kmon; 11-12-2018 at 12:28 AM. That is what I thought. Square lever and gold trigger. 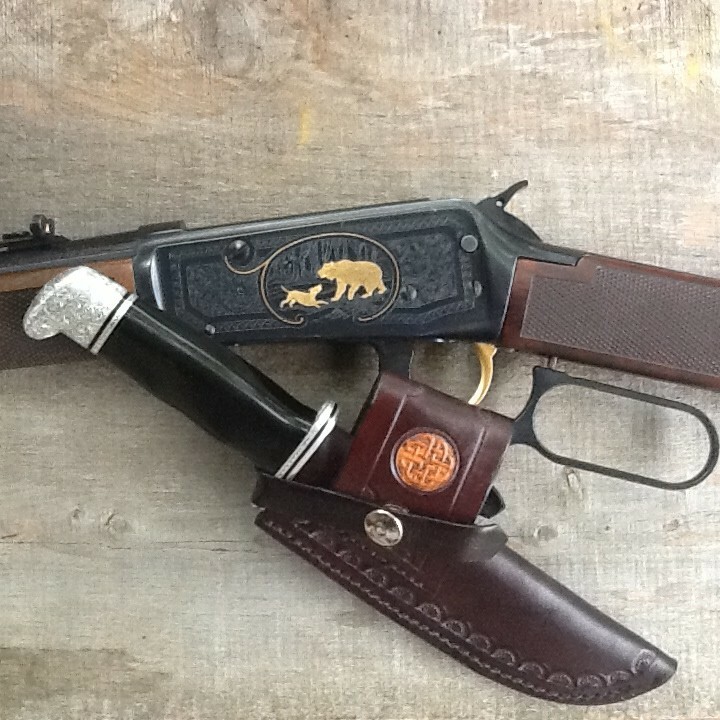 Dad bought it from a sheriff's auction back in the 70's. It will passed down to one of my sons to stay in the family. 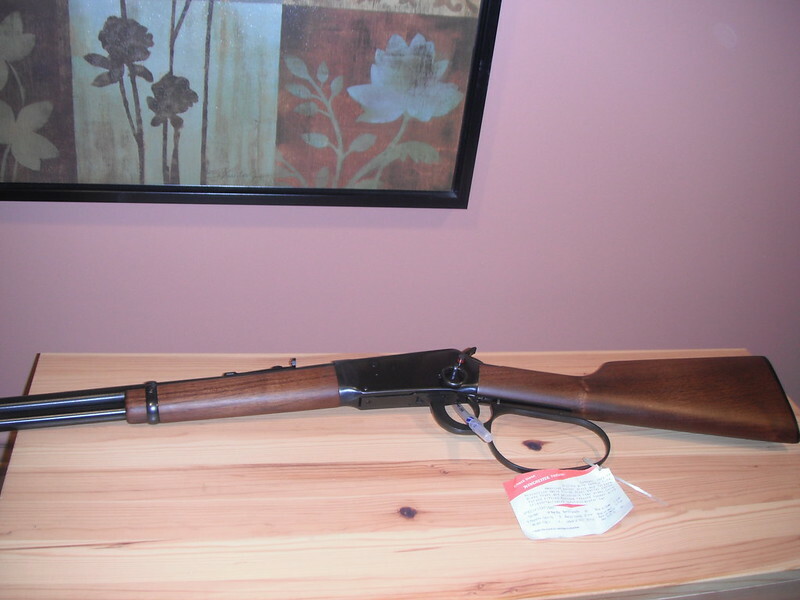 2) A old Winchester 94 30-30 with a Lyman front sight and a Marble rear peep. I can ring steel with it easily at 300yrds. I've been drooling over one of those for years. For what they cost you wouldn't want to be out of reach of it, much less leave it in your truck. here is one of mine and I do hunt it. 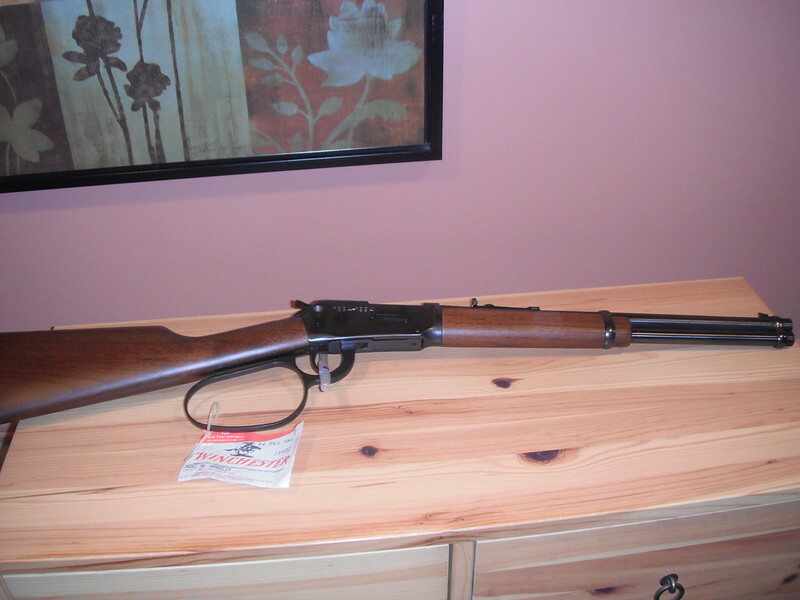 Winchester 22 Magnum. Have owned this one a long time. Don't recall if it's from the 1970's or later. I believe the picture he posted is from Grizzly Customs. Left the factory in 1900. Once owned by a convicted murderer. 336A Deluxe waffle top unmolested (not drilled and tapped for scope mounts) in 35 Remington that is my Holy Grail rifle. I have been looking for one of these for a very long time. 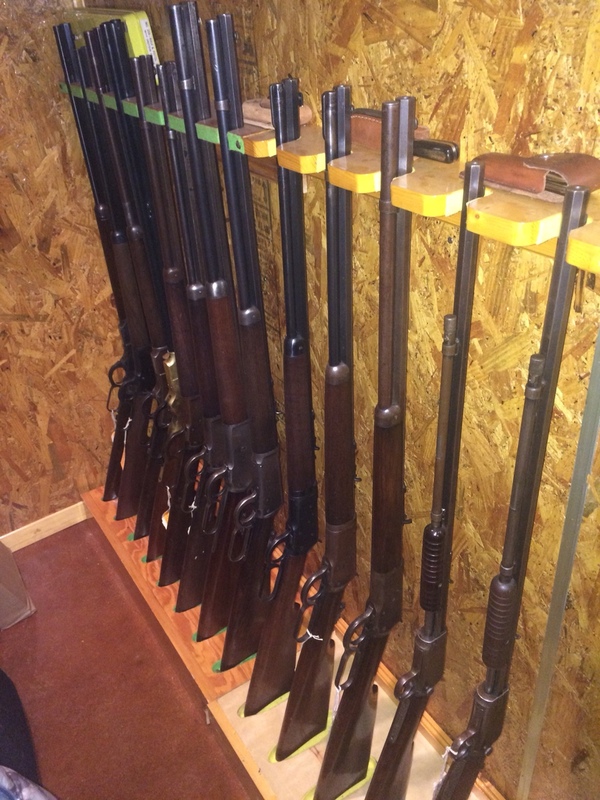 For my other Winchester lovers out there, a few from the collection... some 73’s, a 76, an 86 in .40-82, 90’s, 92’s, and 94’s. All pre 1900. 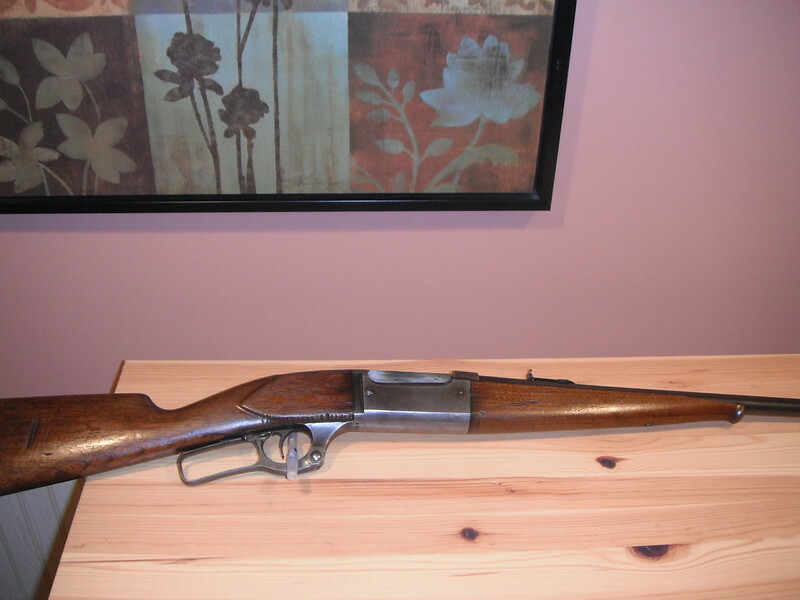 And an original Henry repeater in .44 rimfire. Took this old guy out last night. Shot just over a junk 6 at 100 yards. I corned closer but he was about to be pushed off the feeder by javelinas and I had a solid broadside shot. Oops! The hunt continues for first open sight deer kill with grandpas rifle. 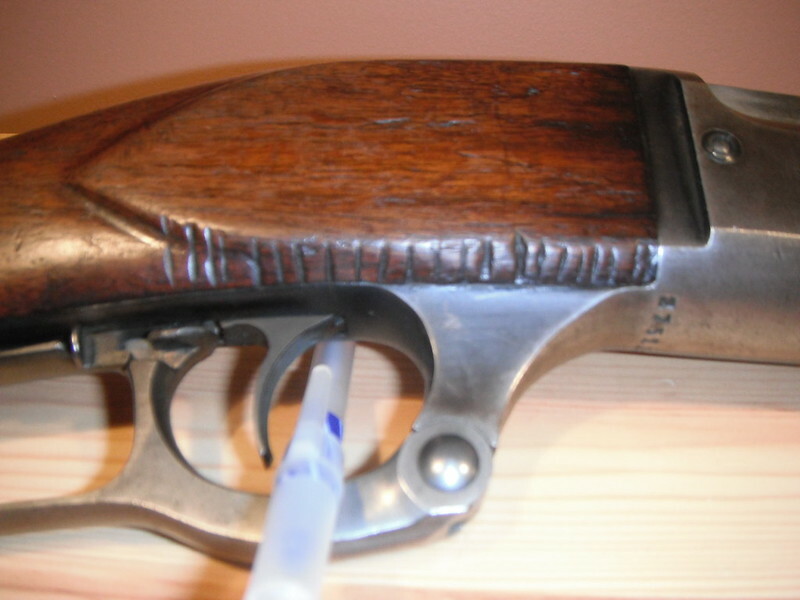 1894CP 357/38. 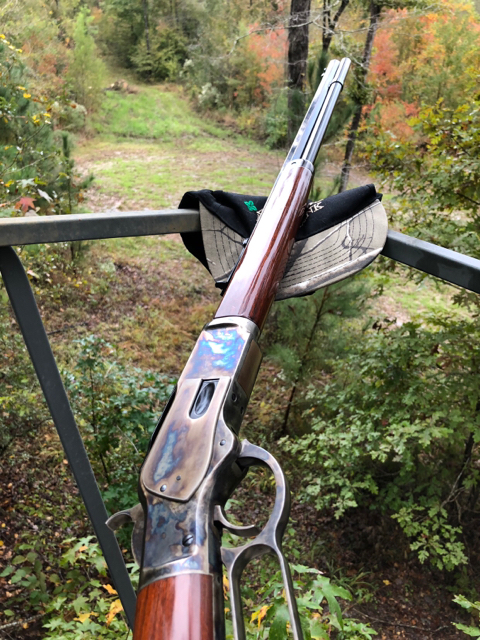 One of my favorite guns to shoot and it has taken a few deer. Just picked up this sweet 1894SS in 44 mag. 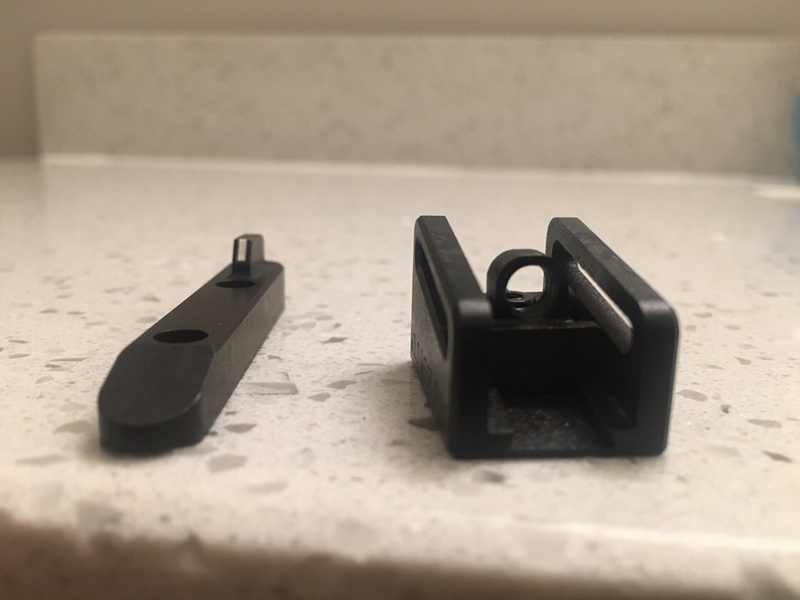 Wild West Guns ghost sight and front post for my 450 Marlin Guide Gun. I already put WWG’s big loop, upgraded trigger and better ejector in it. I hope I never shoot it at a griz, but it was fun to hit a medium pig in the shoulder and roll-it in the air before it landed. The back shoulder’s meat was destroyed.